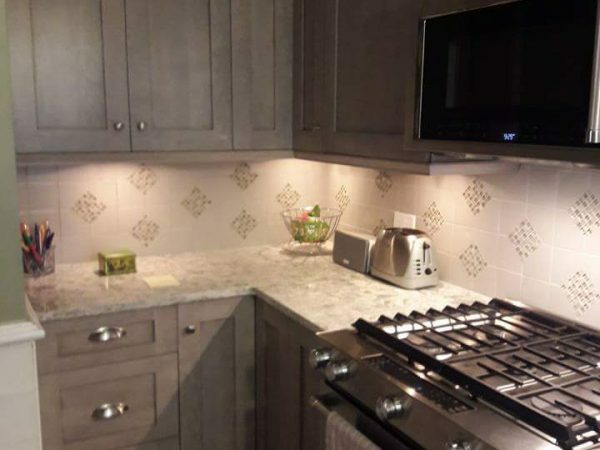 Since 1981, Robart Construction has been serving the communities of Middle Village, Maspeth, Glendale, Ridgewood and many others throughout the Metropolitan area. 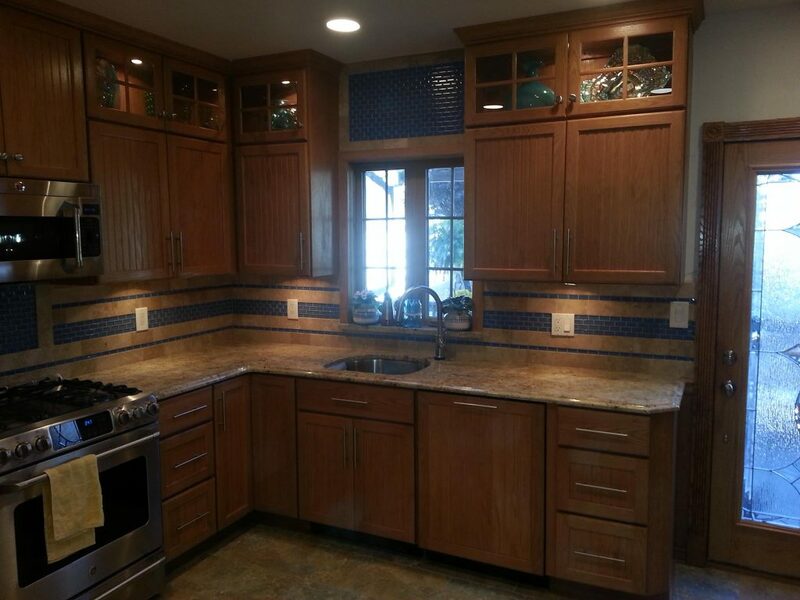 We know the kitchen is the heart of your home. 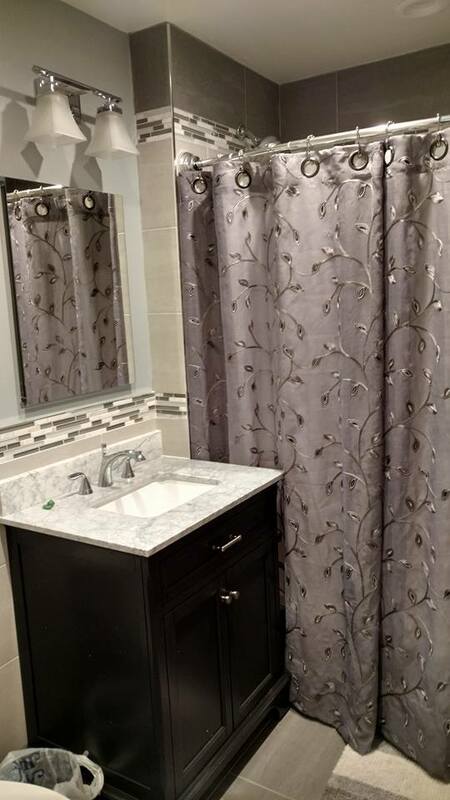 We specialize in working with you to achieve your desired look and feel to provide a space that is both beautiful and functional. 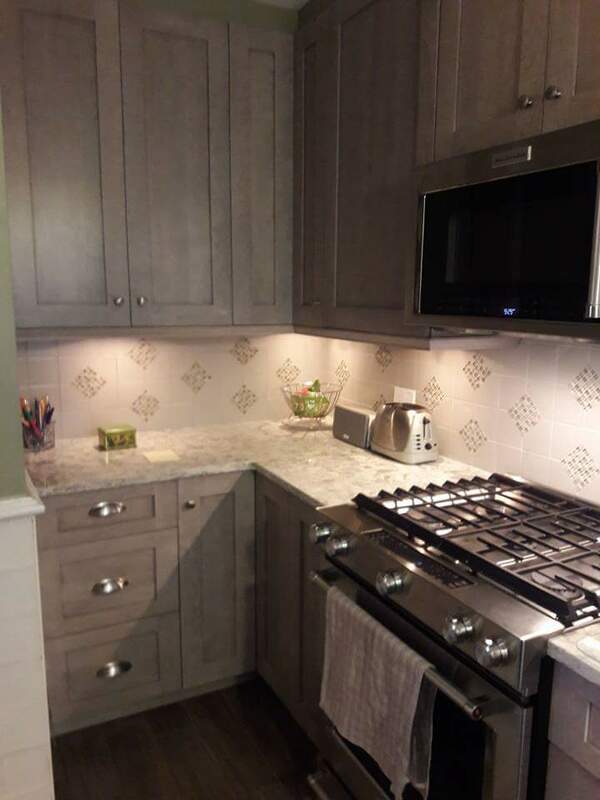 Whether you want a complete makeover or a just a cabinet update, we will work with you to make your dream kitchen come true. The bathroom is the most essential living space in your home. It must be functional, comforting and yet elegant to all who use it. 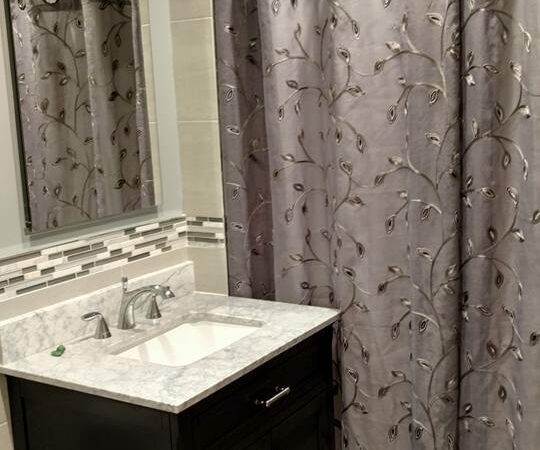 So, whether you are looking to refresh the look with new counter tops or change the space completely with a more extensive remodel, we offer a wide range of options to create the perfect bathroom for you. Robart Construction is dedicated to delivering service with our personal touch and “mom-and-pop” feel, still delivering premium service while offering the latest design trends and cutting-edge technology in all of our projects. 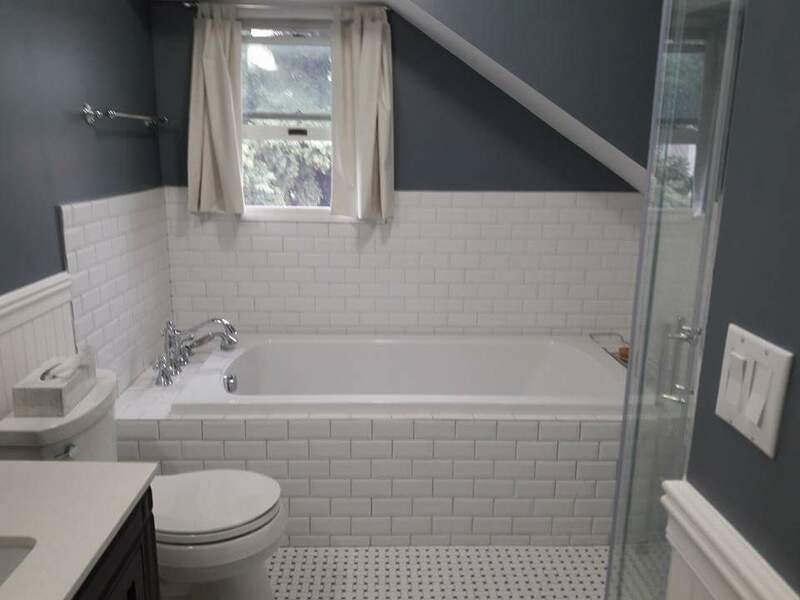 We are sensitive to our customers needs and preferences while still providing the guidance you would expect from a licensed contractor with over 35 years of experience.